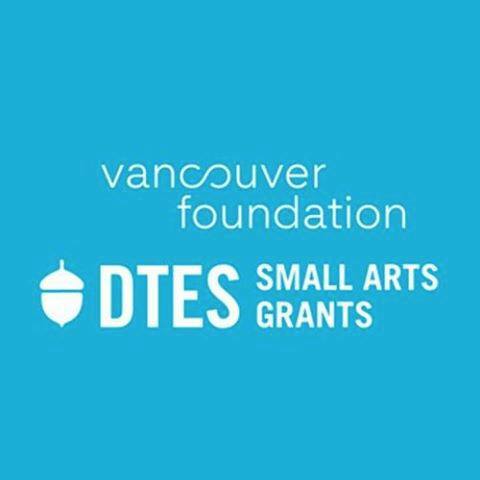 Vancouver Foundation grant program, in partnership with Carnegie Community Centre, to give Downtown Eastside (DTES) artists an opportunity to expand their portfolios and to showcase their work. With an unwavering belief in DTES artists and their commitment to craft, this program awards small grants to individual artists in support of their practices. 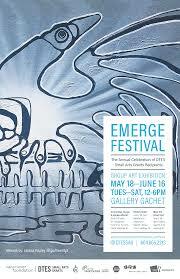 Gallery Gachet is honoured to feature these visual artists and grant recipients! This annual event is an opportunity to shine a light on wonderful artists, their practices, and ideas. 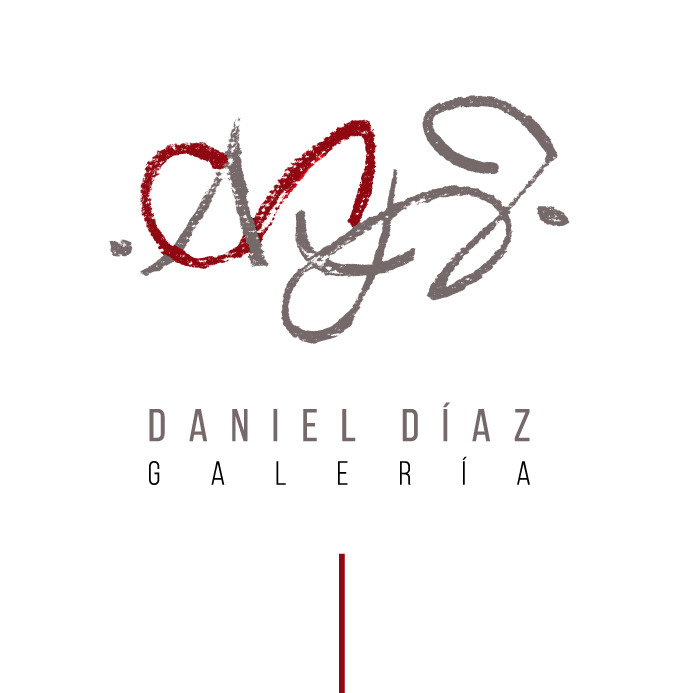 Accepted into a thematic art Resdidency hosted by Fernando Manuel Escárcega Pérez. (https://fershow.carbonmade.com) This residency is of interest to those who are interested in concepts such as equity, equality and belonging. We are interested in supporting the development of these social concepts as essential tools that allow us to express ourselves in both the local and personal context. We are interested in values, spiritual belonging and heritage that help to build relationship. Also of interest is belonging to specific social groups and across difference. 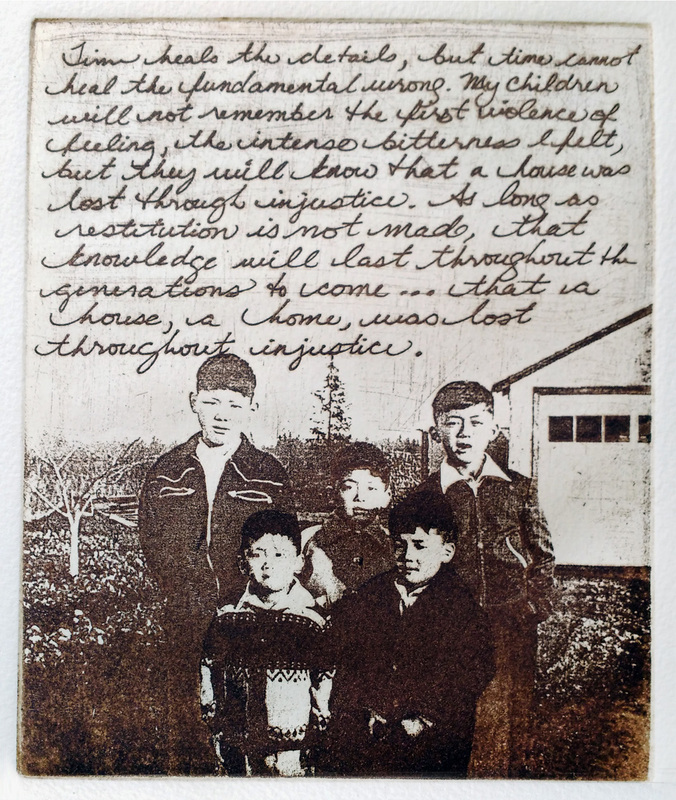 Selected as a receipient of the Vancouver Foundation DTES Small Arts Grant to explore Japanese Canadians and their connection to the Downtown Eastside Oppenheimer District and Paueru-gai. The Manhattan Graphics Center (MGC) announces its 2nd juried competition and exhibition devoted to miniature prints. 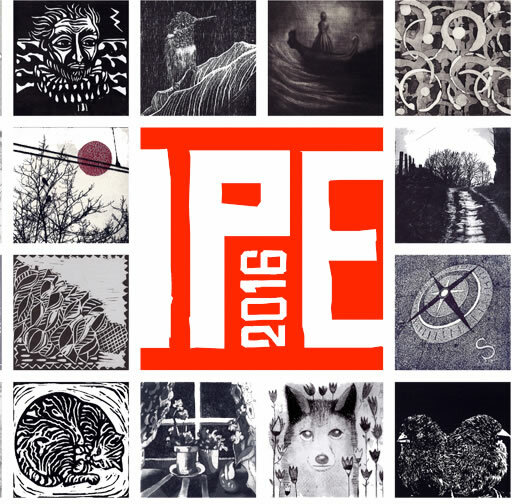 This year, 222 artists from over 34 countries submitted work to this exhibition, bringing together a diverse representation of the print world today. Over 600 prints were reviewed by the juror. 124 will be exhibited. Opening reception during IFPDA Print Week in New York. 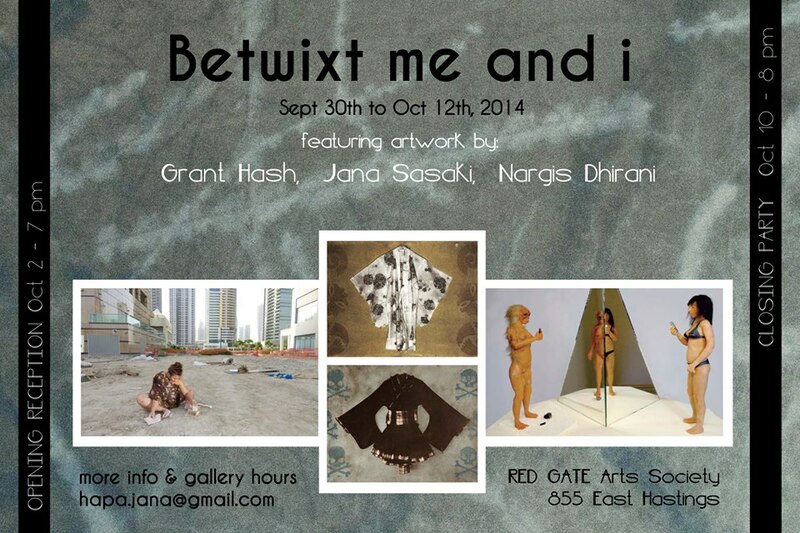 Four Hapa artists Hana Petsuit, Jana Sasaki, Nargis Dhirani and Sunkosi Maya show their work. 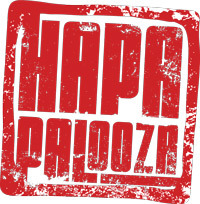 Join us for a party on the evening of Friday September 26th with hip Hapa DJ duo Spirit ANML, and Hapa Tapas by Michael Tora Speier. 7-10pm. 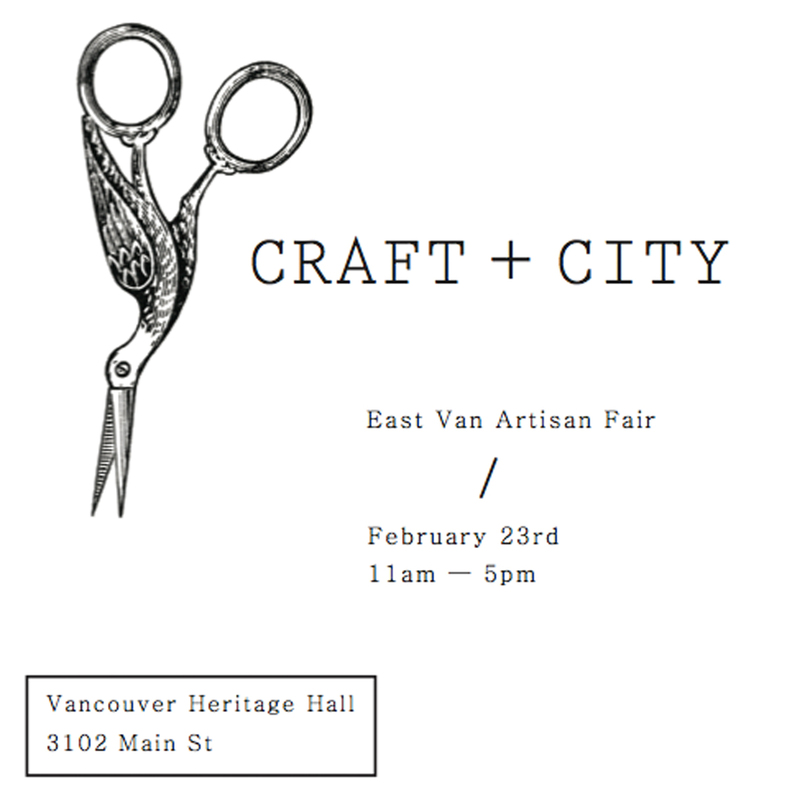 CRAFT CITY is a collective of all the hidden gems Vancouver holds but are so darn hard to get your hands on. This is the word of mouth effect. We're proud to present our finest selection of locally made art, crafts and goods. I will have a few prints for sale here! Trying something new! I have a small store available online with a limited # of prints available for purchase. This show is the last segment of the traveling exhibition that offers viewers an opportunity to appreciate the diversity of contemporary printmaking on a scale unmatched with traditional print exhibitions. 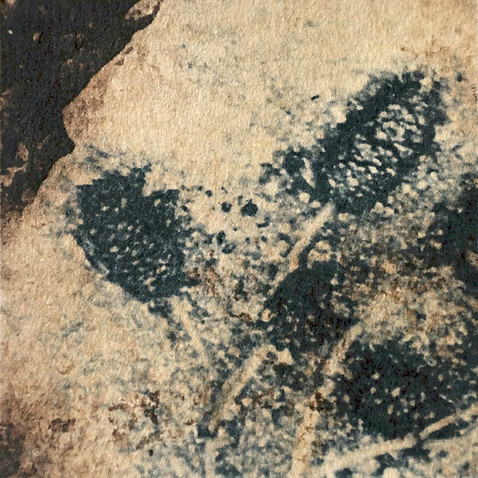 The artwork is selected by a jury panel from hundreds of entries submitted by some of the best printmakers in the world. I have two pieces included in the Biennial International Miniature Print Exhibition, hailing from New Leaf Editions in Vancouver. This is a traveling juried exhibition. The Kamloops Printmakers' Society is hosting an Open Studio this evening between 5 and 8 PM. Come and join us for an exhibition and sale of prints, stay for refreshments and a kitchen litho demonstration.